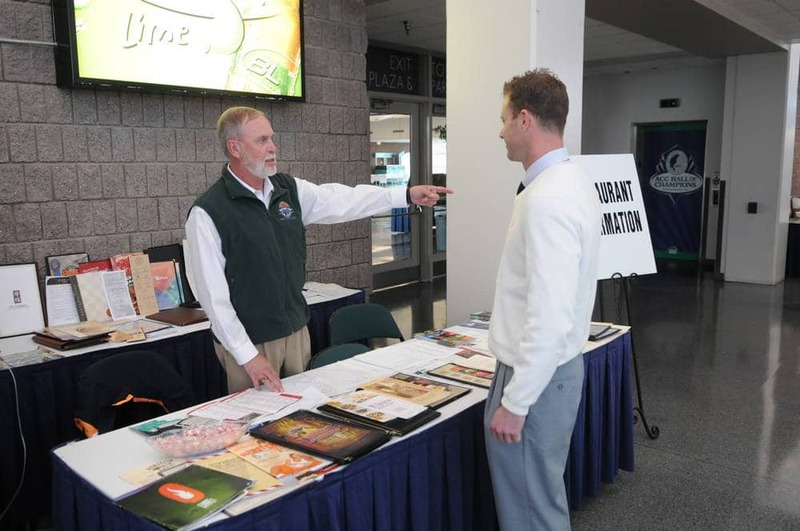 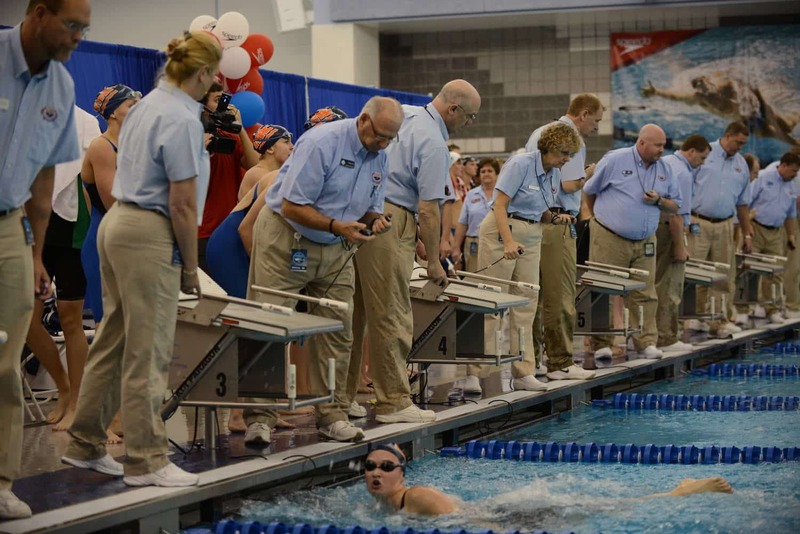 Tournament Town volunteer hosts have helped shape Greensboro as a destination of choice for numerous sporting events through their welcoming hospitality and countless hours of dedication. 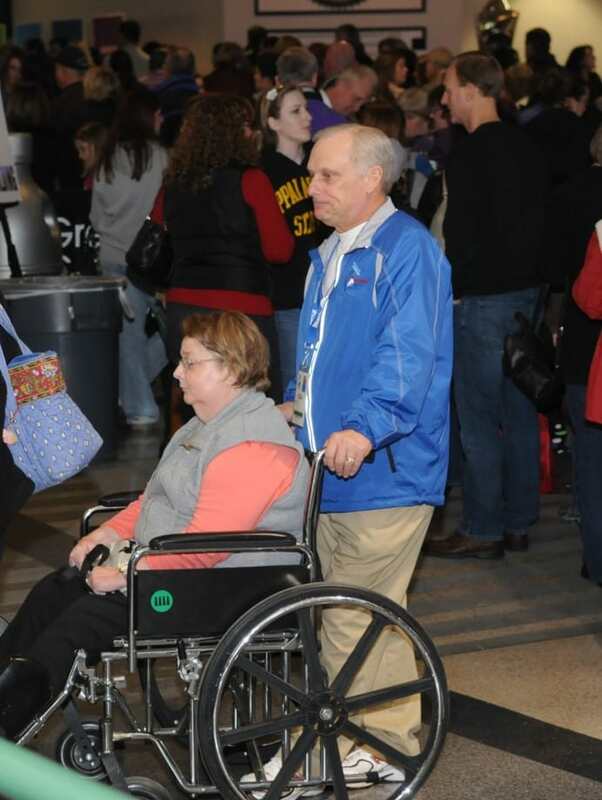 By going above and beyond in all they do, Tournament Town shines because of its volunteers. 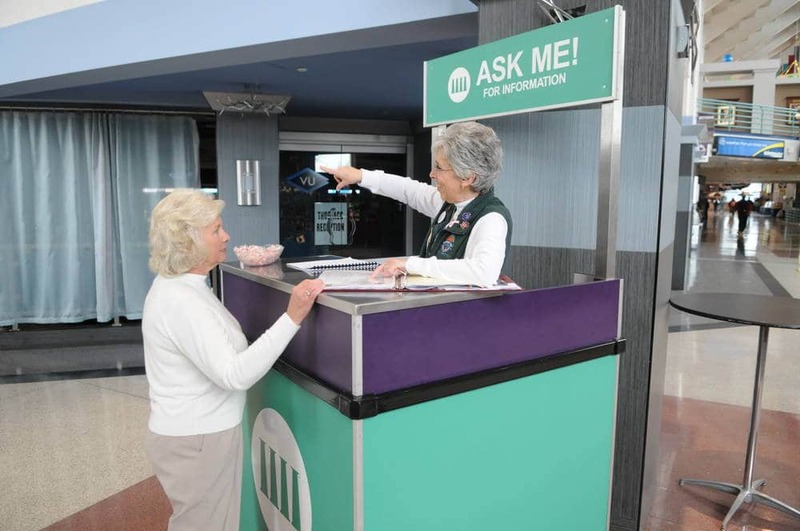 If you are interested in continuing the tradition of what makes Greensboro nationally known as 'Tournament Town' please fill out the form below to volunteer your services at one of our events.  The Greensboro Sports Foundation thanks you for your interest and participation.